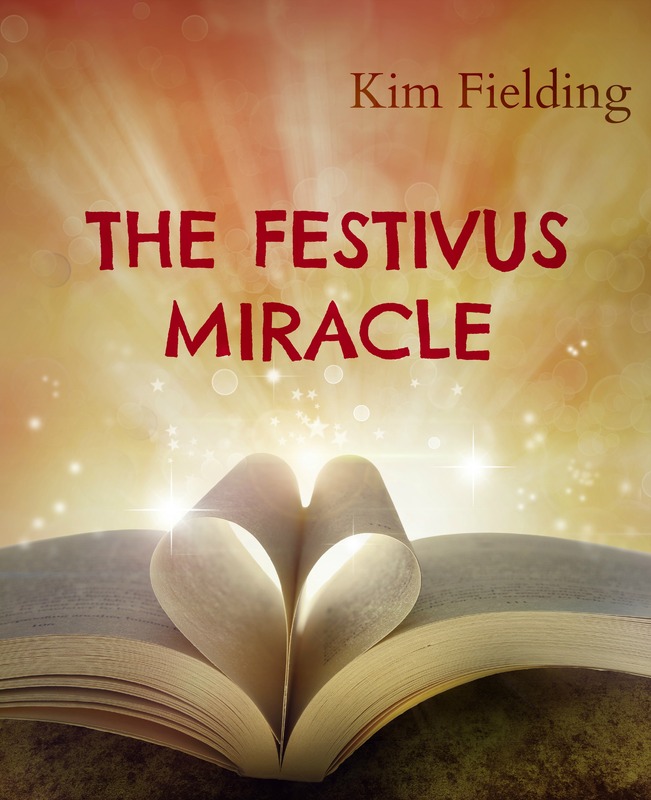 Presenting My Guest; Kim Fielding!! 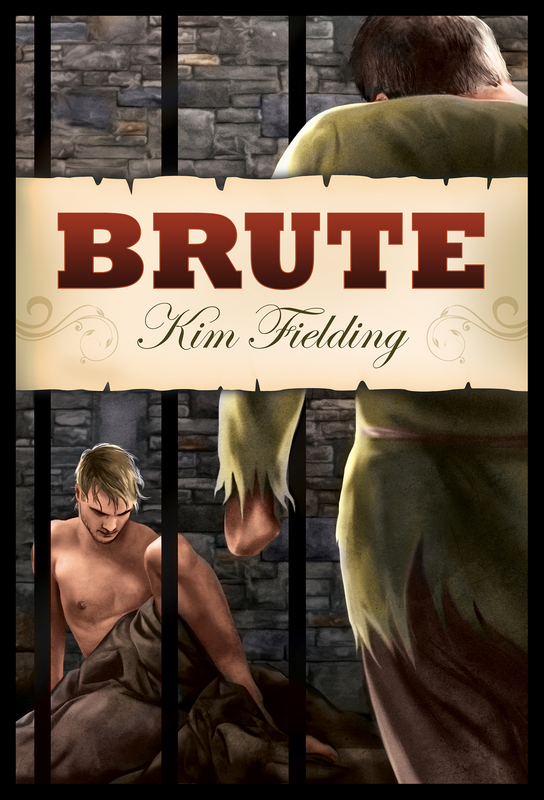 I am very proud to have Kim Fielding guest today on my blog. Kim is an amazing writer and a wonderful person as well. I have been fortunate enough to have been at serveral events now and I always look forward to seeing her again. And now I turn the floor over to Kim! Hi! I’m Kim Fielding. Today I’d like to discuss how a healthy dash of compulsiveness can be a good thing. I just returned from a week in Chicago, where I had a wonderful time at GayRomLit. When I got home, I discovered that my older daughter, who’s 15, had organized the spice cabinet. The jars are now arranged by size and alphabetically. I guess I shouldn’t be surprised, because this is the same kid who loved to straighten out the shoe closet when she was a toddler. It’s wonderful—and a nice contrast to her younger sister, who leaves a path of chaos wherever she goes. The older kid gets her compulsive streak from me (I’m going to blame the younger kid’s disorganization on their father, who’s not here right now to defend himself). I get hugely stressed when I can’t meet deadlines. I love making lists and crossing things off. And thanks to the Fitbit I bought this summer, I’ve been diligently hitting my 10,000 step goal nearly every day, even when it means spending five minutes walking in circles around the living room. I think being a bit compulsive also helps me write, because I feel driven until a story is complete. And then I feel an immediate urge to begin the next one. And this explains why I have five new releases out within less than a month. I couldn’t help myself. 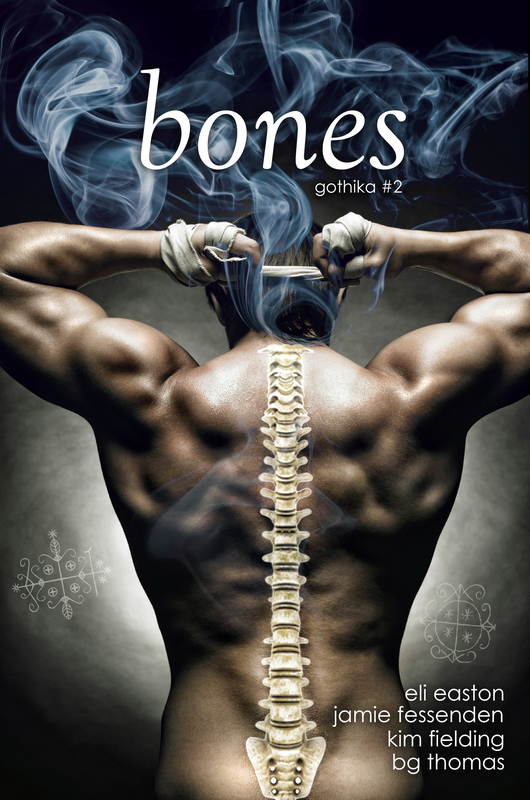 One of those new stories is “The Dance,” which appears in the second Gothika anthology, Bones. 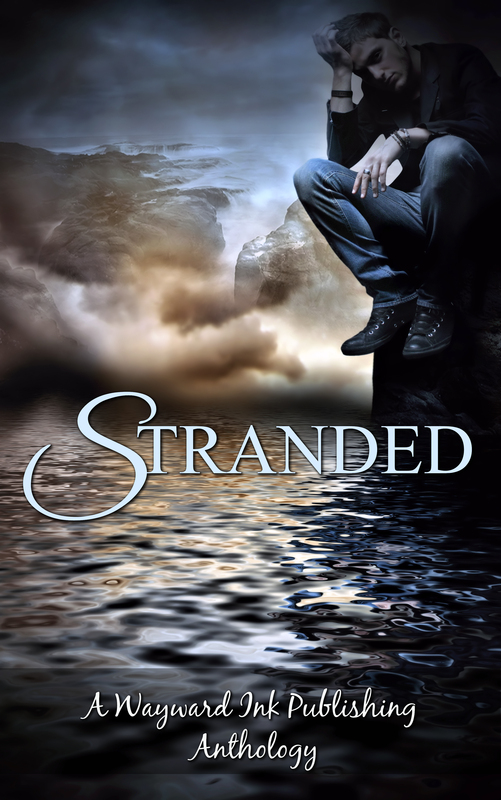 I’m excited about the novellas in this book—by B.G. Thomas, Eli Easton, and Jamie Fessenden. They all have vodou themes. The main character in my story is also a bit compulsive, only in his case that characteristic has proven somewhat damaging. And aside from The Dance, I have four additional new releases. I’m doing a Fieldingpalooza tour, complete with prizes. You can find all the details on my website (just click right here). Please come join me! 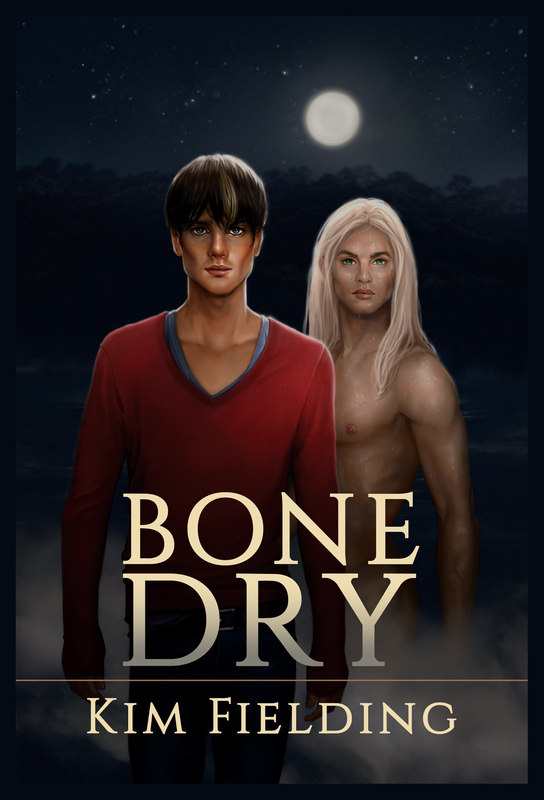 Bone Dry—book 3 in the Bones series is available now! Click Here. ← A Love of All Things Spooky…As Long As There’s Love Included!